Well we had not been to Vickery’s in a very long time. We noticed earlier in the year it was closed and it looked like they were doing a make-over. Apparently we were wrong, nothing had changed, right down to the dirty old menus. It has a fantastic view, but with the new restaurants popping up all the time you would think they would take it up a notch. We did love the view and watching the dolphins swim by is something that is priceless. I ordered the seafood platter with shrimp and fish. It was the most expensive platter I have had in Mt Pleasant and the smallest portion! The fish was light and tasty but the shrimp were tough! 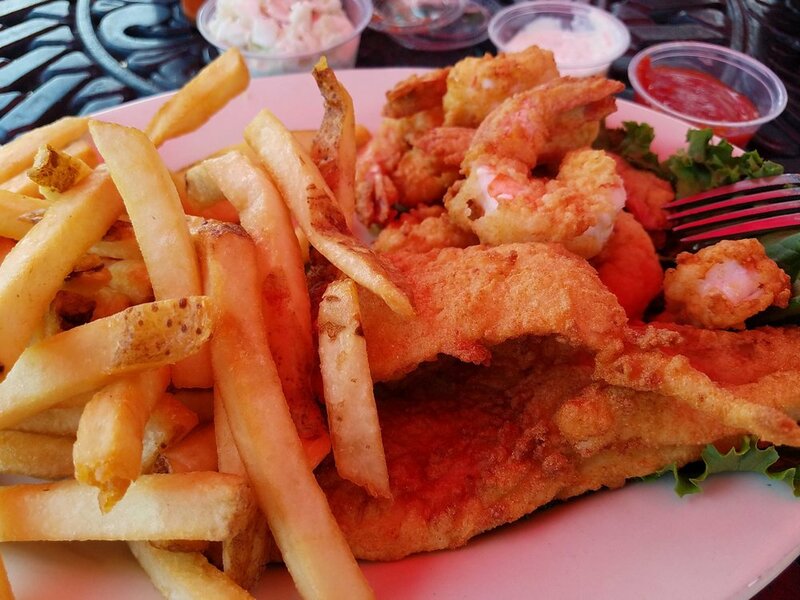 You can’t be on Shem Creek where the shrimp boats are and not have great shrimp. The fries were ok and the cole slaw was under seasoned, but with the small portion it really didn’t matter. 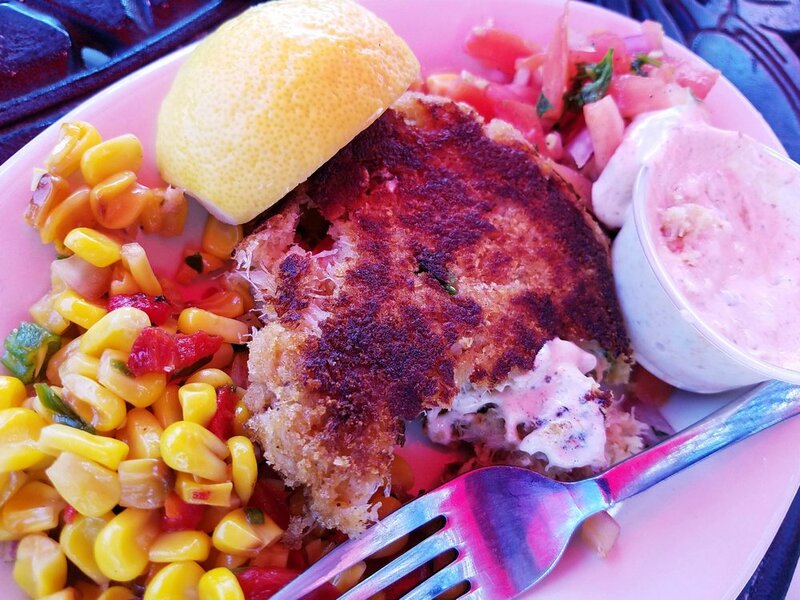 The crab cake app was excellent, well flavored and cooked perfectly. If you do go to Vickery’s for the view, I would recommend the crab cakes. 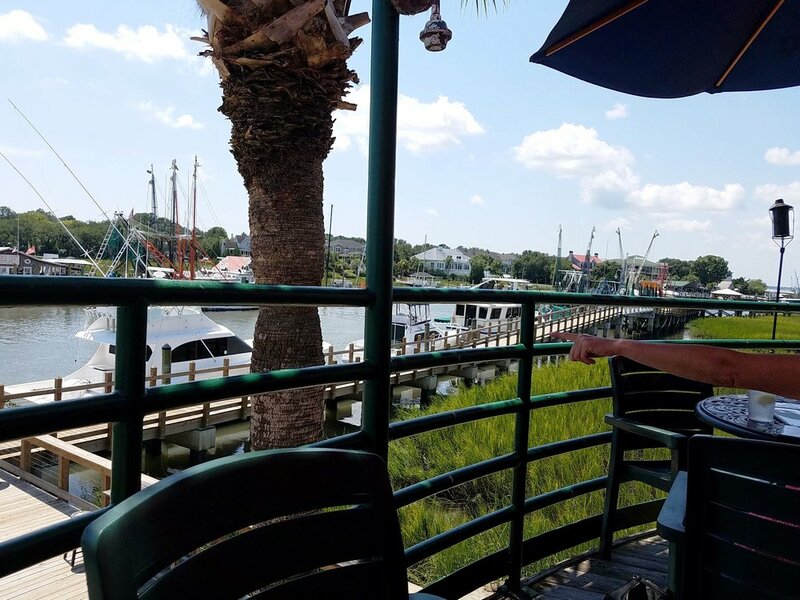 I really don’t like to write a bad review but, with all the great restaurants now in Mt Pleasant, I would say there are a number of places that do a fisherman’s platter better, including The Fish House, Long Island Café and Acme - and 1 of them also has a great view for about the same price.